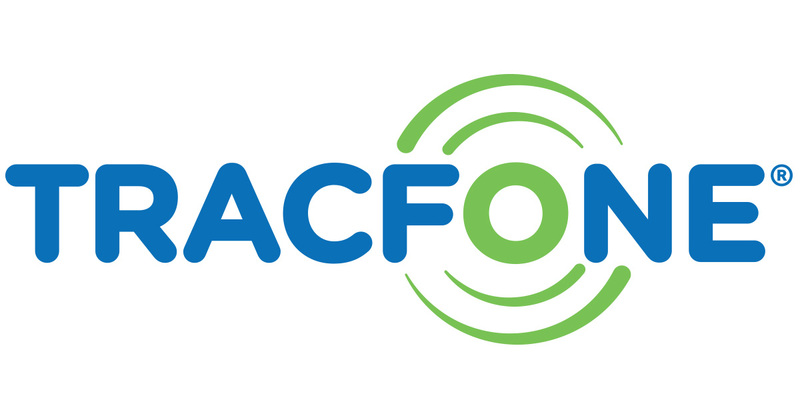 TracFone Wireless is among the most popular cell phone companies in the United States, with subsidiaries such as Simple Mobile, Net10, Straight Talk, and Total Wireless. Considered to be one of the most affordable, it has contracts with all the four major wireless companies. Thanks to this, customers are able to benefit from the different affordable Tracfone plans. Because it does not have its own network, it makes use of towers from T-Mobile, Verizon, AT&T, and Sprint, based on the contracts it has with them. Before now, many would prefer to stay away from Tracfone because, well, you do not want embarrassment with the kinds of phones they offer. However, there are plans that are available for both basic phones and smartphones. While all the plans are affordable, there are some percentages that you get when you set up the auto-refill when you are checking out. With the basic plan, the emphasis is on things like talk and text. However, it can also be used for web browsing. $9.99 Basic plan: With this plan, you get 30 minutes for talk, text, and web with a 30 days validity. $19.99 plan: it comes with 60 minutes of talk, text, and web which is valid for 90 days. $29.99 Plan: 90 days service with 120 minutes of talk, text, and web. $39.99 Plan: It has 90 days service validity with 200 minutes of talk, text, and web. $79.99 plan: 90 minutes of talk, text, and web for 90 days. $99.99 Plan: This package comes with 365 days service with 400 minutes for talk, text, and web. $159.99 Plan: It offers 365 service days with 1,000 minutes for talk, text, and web. $199.99 plan: With this, you get 365 service days and 1500 minutes for talk, text, and web. $20.00 plan: You have 30 days validity, 300 minutes, 1000 texts, and 1.0GB Data. $35.00 Plan: 60 days validity, 750 minutes, 1000 texts, and 1.0GB data. $45.00 Plan: 90 days validity, 750 minutes, 1,000 texts, and 1.5GB data. $50.00 Plan: 90 days validity, 75-0 minutes, 1,500 texts, and 2.0GB data. $125.00 plan: 365 validity, 1,500 minutes, 1,500 texts, and 1.5GB data. Global Calling Card ($10.00): This is a global card that can be used to call anywhere in the world at very low rates including destinations that are not included in the basic international service. You will get 60 minutes for 30 days after your Last Day of service and it can get to 180 days after last use. Smartphone Data Only Card ($10.00): This is a data only plan that comes with 1GB of data. This does not have service days. Smartphone Text Only Card ($5.00): With no service days, this comes with as much as 1,000 texts for your phone. With Tracfone, there are different options available to you; either buy a phone from Tracfone or use your own that has been unlocked. If you want to buy a phone from them, the options available are to either go with the company through its website or go with one of its retailers. From Tracfone or its retailers, you will get everything from Android phones to iOS, and even KaiOS phones. Go to the website and you will see Activate. Click on it. have your own smartphone by clicking Continue under either. After this, put in your Sim Card Number in the field provided and then click Continue. After you are through with all the processes in the stage, you will continue to select a plan, set up your phone, and finalize the process. In the home page, select My Account. This will take you to a page where you will be asked whether you want to log in or Create Account. Select the latter. Select Yes, It’s Active for a service that is active since the phone has already been activated. Put in the phone number, serial number, or SIM number of the device that are registered to your account. This should come automatically, however, because Tracfone now allows you to bring your own smartphone, you may need to set the Access Point Name yourself so that you can access the internet as well as send and receive MMS. Unless the APN is set correctly, these features (Internet and MMS) are not going to work. Method 1- Via Text: The easiest method available is for you to request for it via text message by simply sending the text, APN to 611611. Method 2- Getting instructions: via the Traphoe website, on the APN page, you will be given a field to put in either your phone number, IMEI/ESN, or even the last 15 digits of your BYOP SIM. With this information, all you need do is to click on Search and it will be provided.